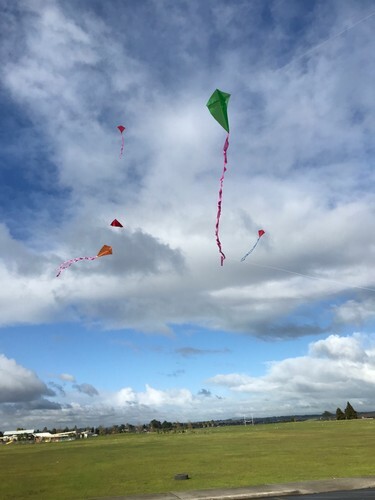 Join the Out and About team in the Parks this October School holidays for our fun Kite Days! Build and fly your own kit set kite with the team. Giant games, swing ball sets and music too! Great for all ages and abilities, come and join in the fun.